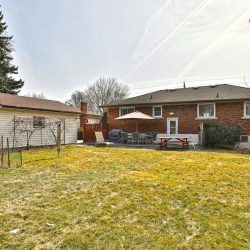 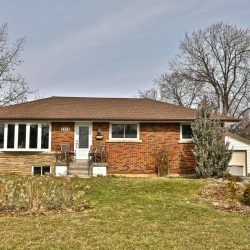 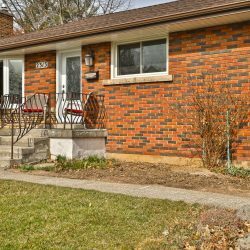 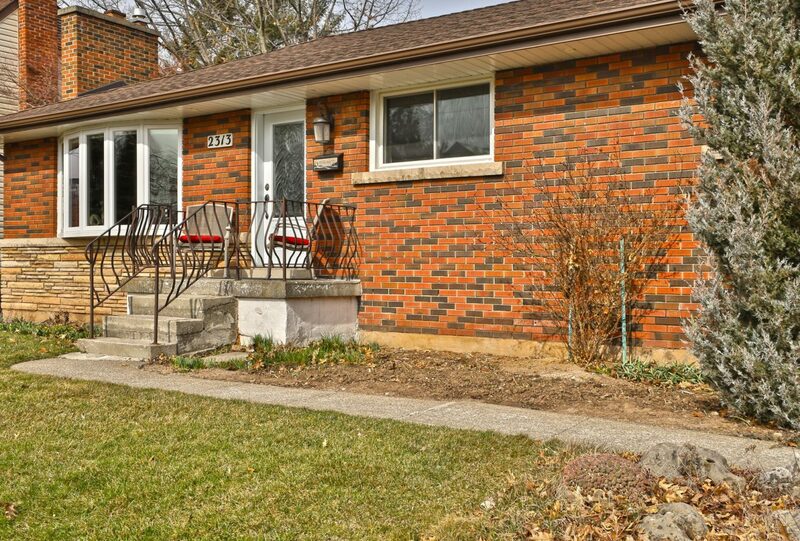 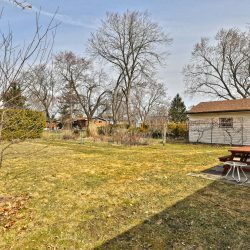 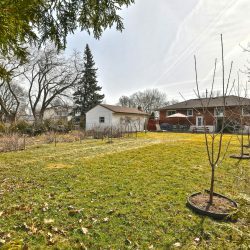 Rare opportunity with this 4 bed, 3 bath Bungalow in the core on an oversized 75×143 ft lot with future severance and redevelopment potential. 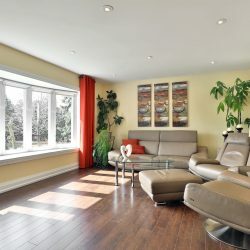 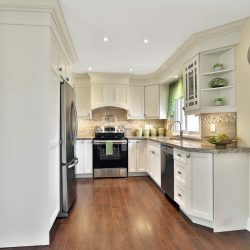 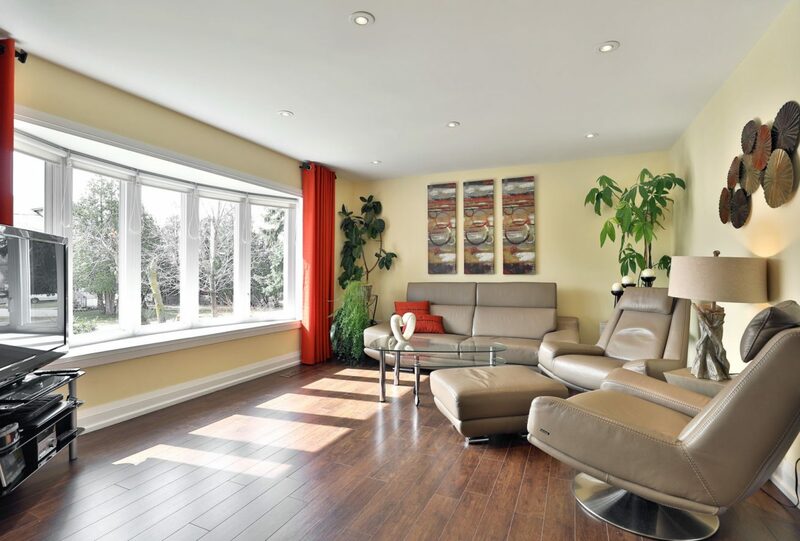 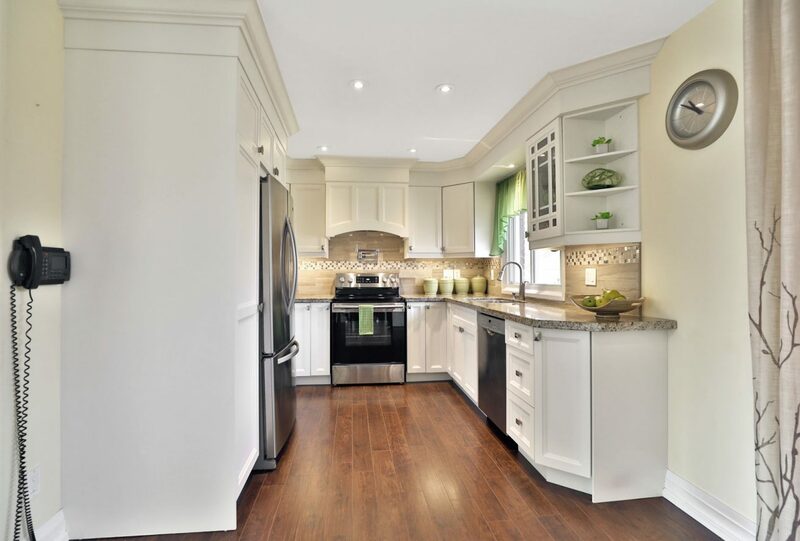 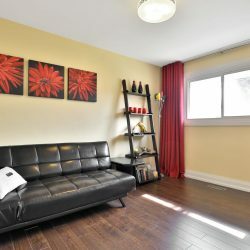 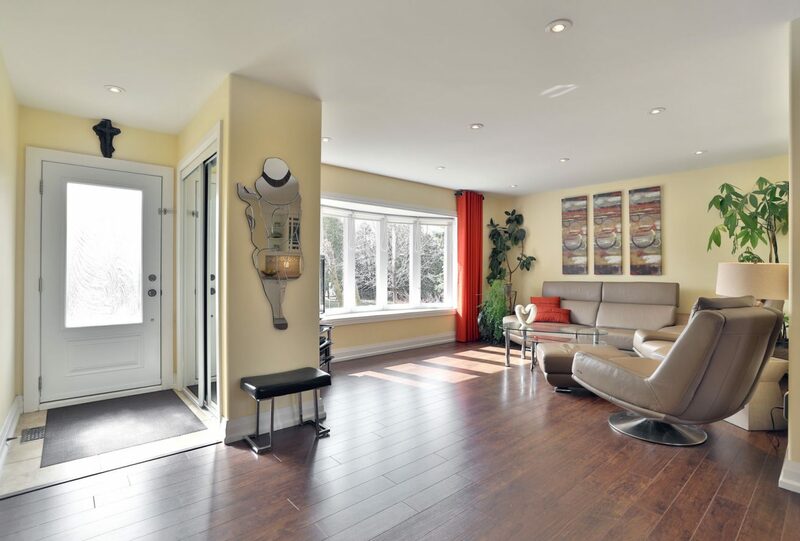 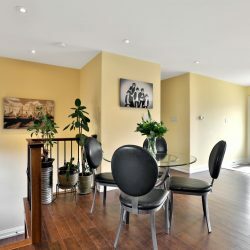 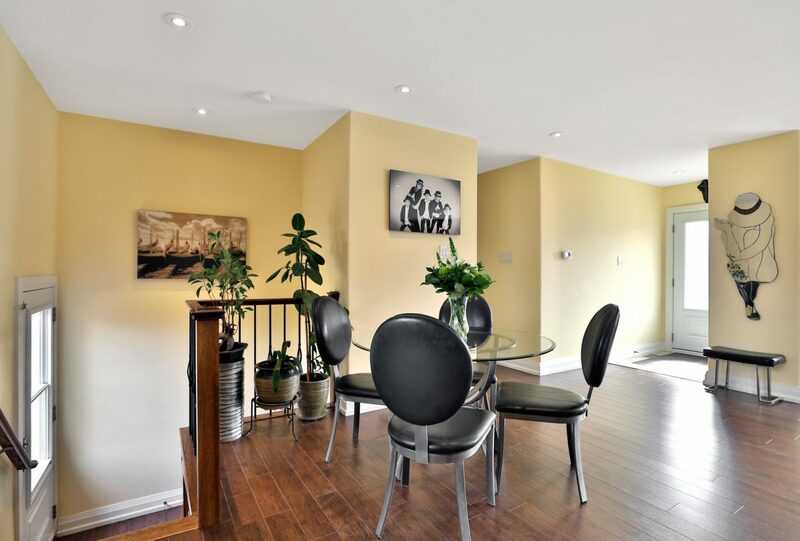 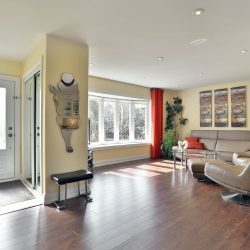 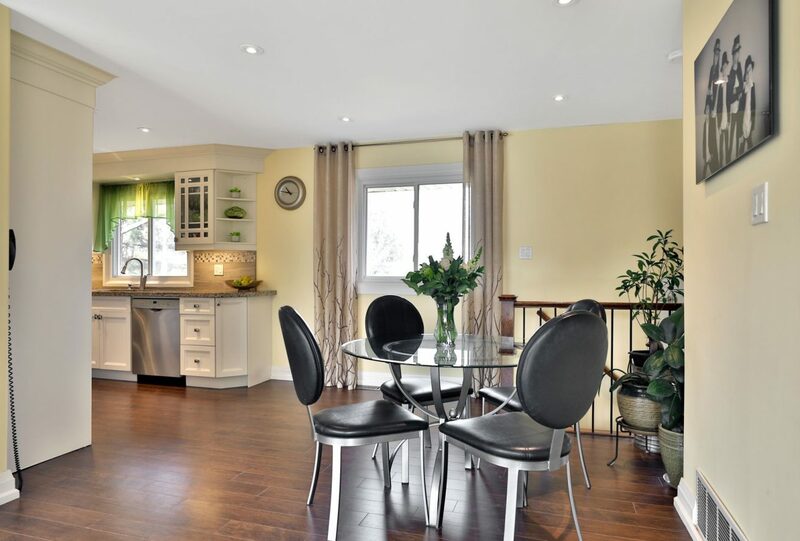 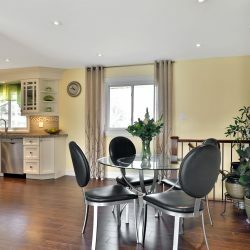 This renovated open concept main level offers loads of bright natural light, wide plank flooring, LED pot lighting, bay window with custom roller blinds & neutral décor. 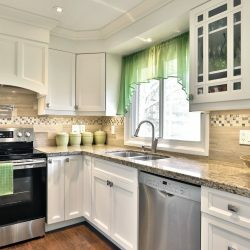 Gourmet kitchen features granite surfaces, custom shaker style cabinetry with crown molding, porcelain backsplash, large pantry, pot filler, undermount lighting, SS appliances and wide plank flooring. 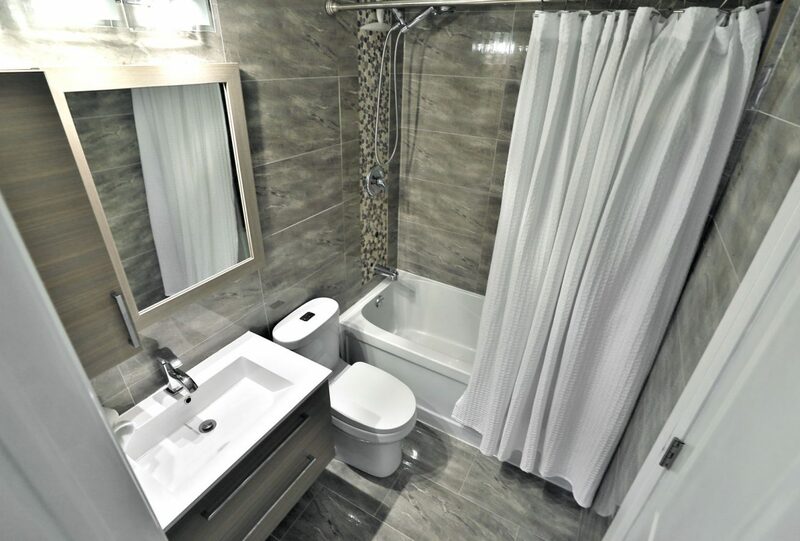 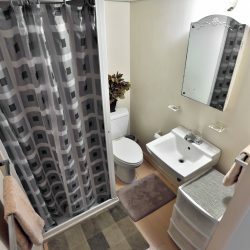 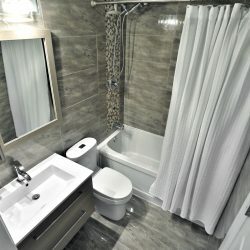 Convenient main floor master bedroom features neutral paint, wide plank flooring, large window, walk-in closet and renovated ensuite privilege with floor to ceiling grey polished porcelain tiling, custom floating vanity with matching custom mirror w/ storage, shower/tub combo and foremost toilet w/ soft close lid. 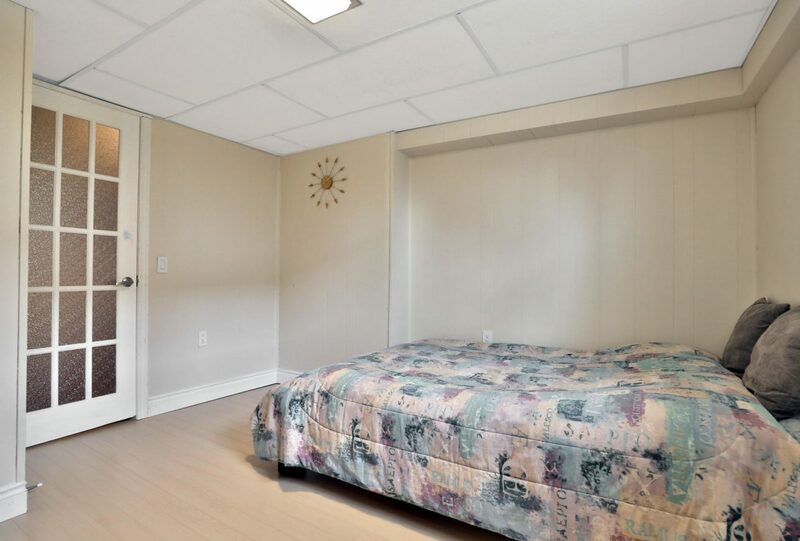 2 more large bedrooms w/wide plank flooring, custom recessed built in closets & 2pc bath complete the main floor. 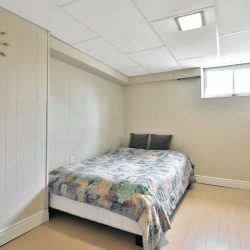 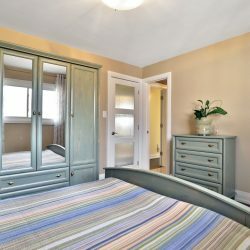 Lower level offers large rec room area with storage closet, cold room, bedroom with laminate flooring, 3pc bath & large laundry area with Kenmore elite smart wash washer/dryer. 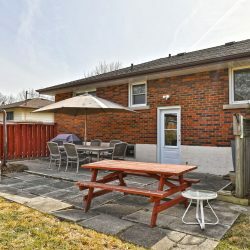 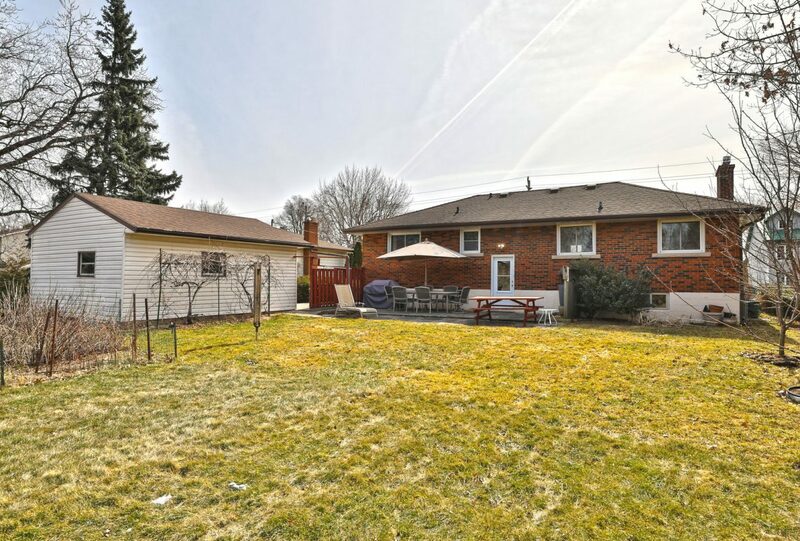 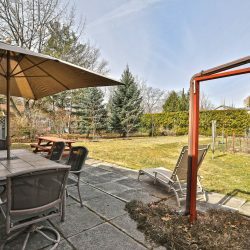 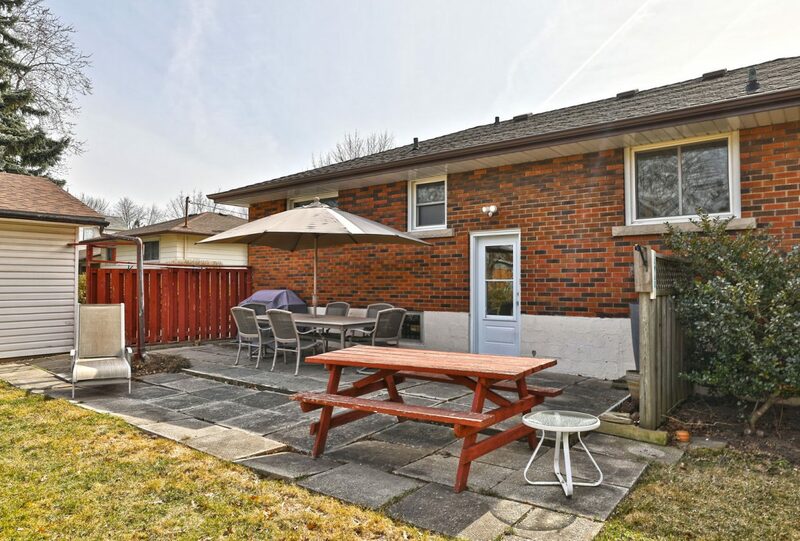 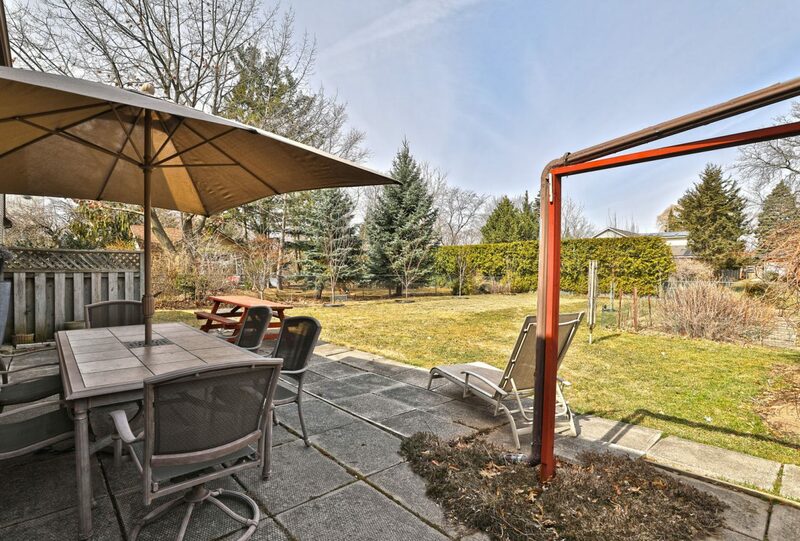 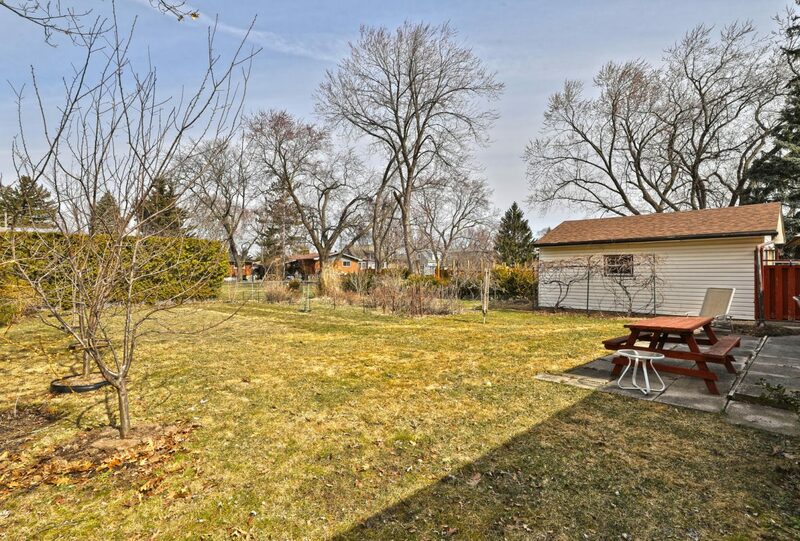 Huge fenced backyard with detached DOUBLE GARAGE and driveway parking for 10+ cars. 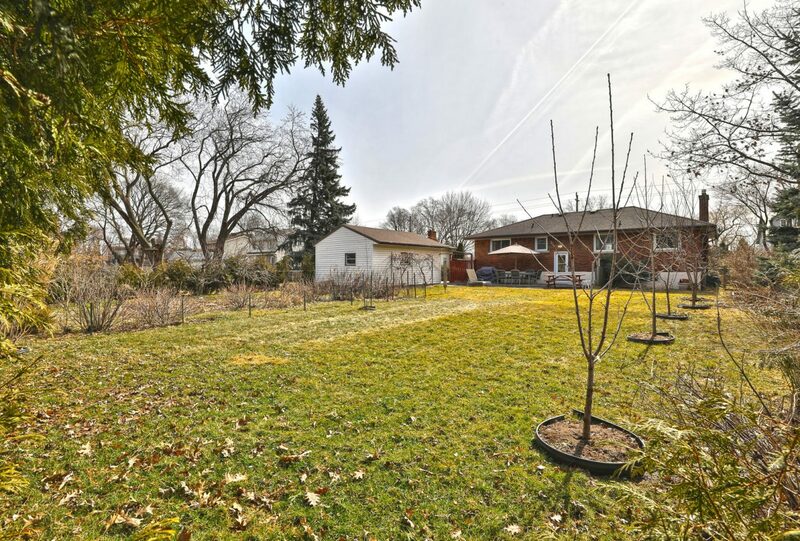 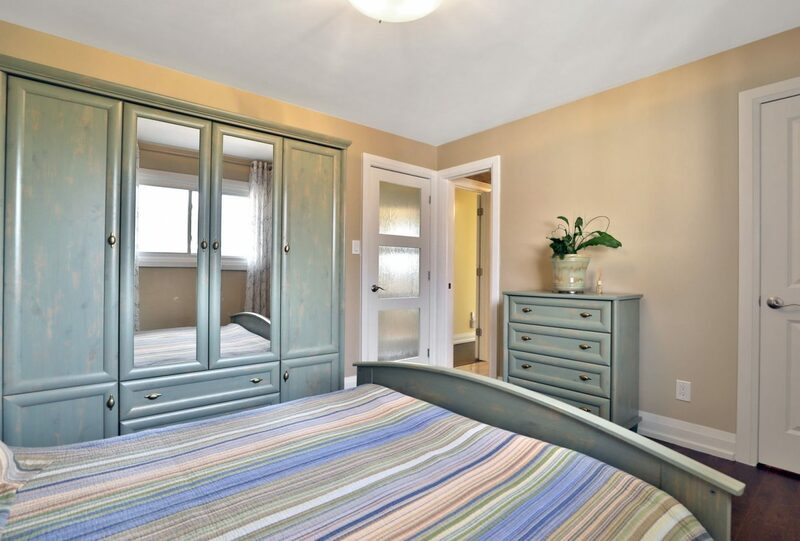 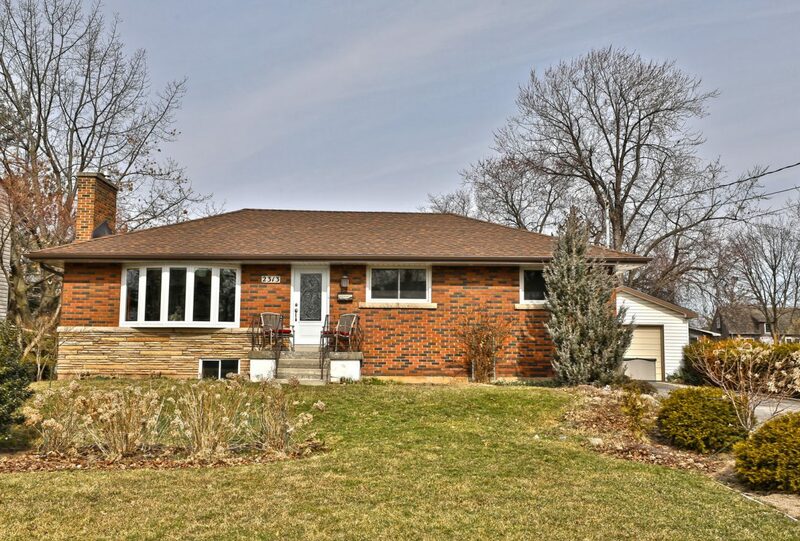 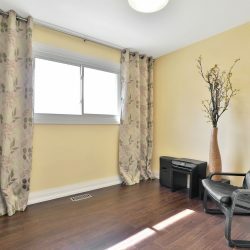 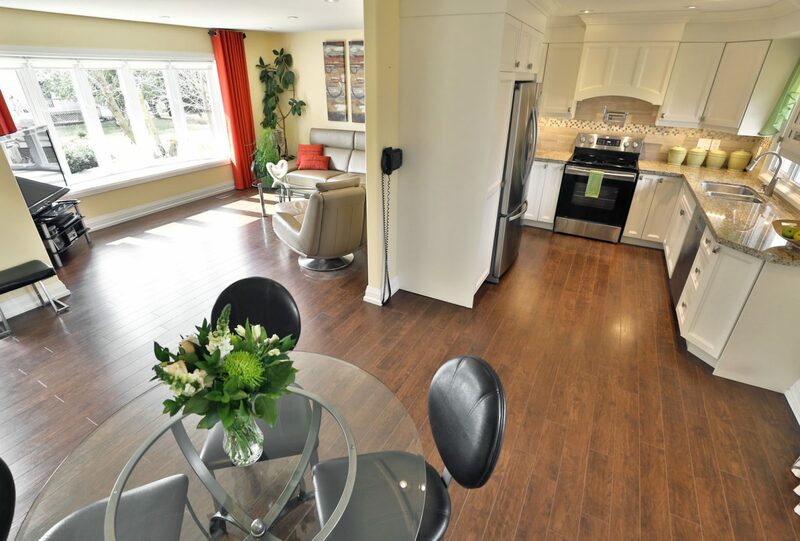 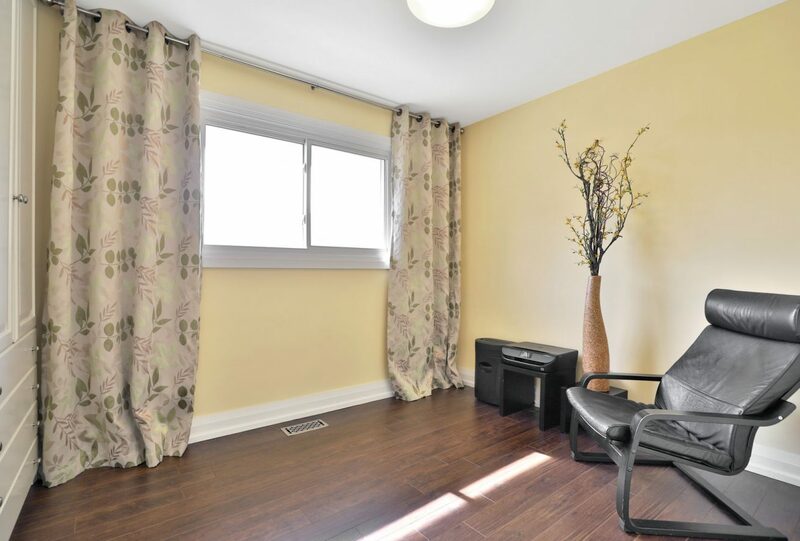 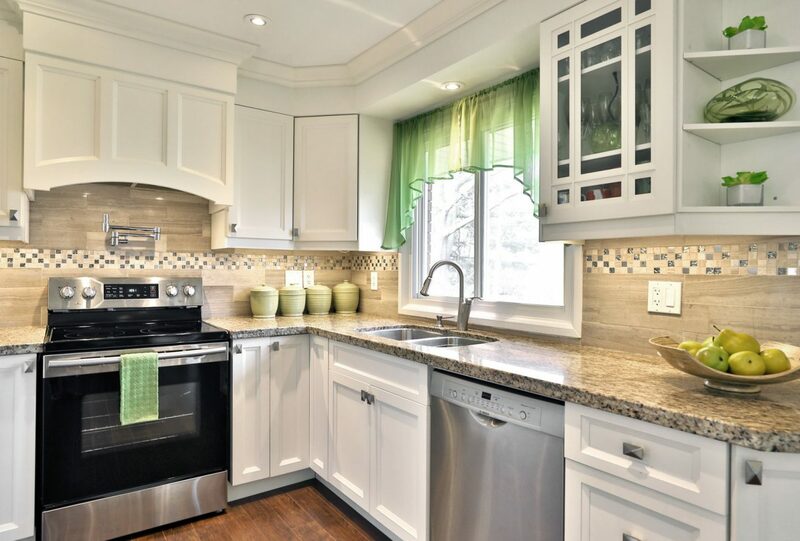 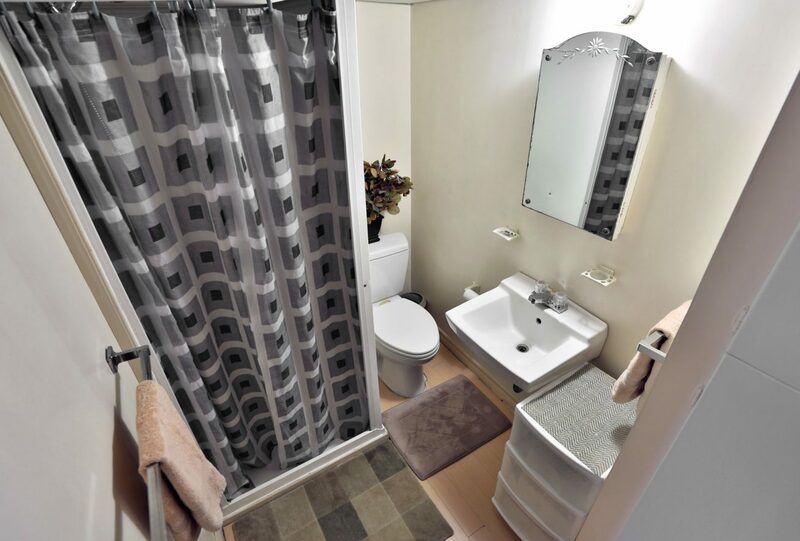 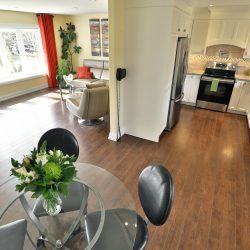 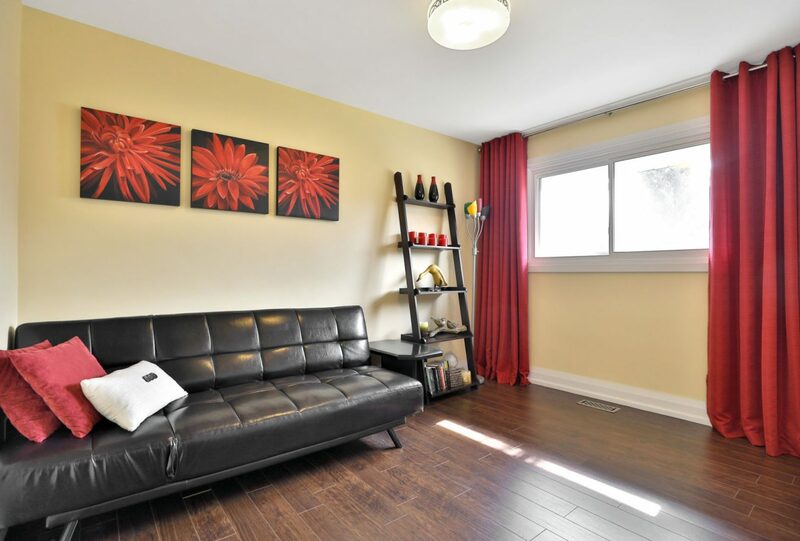 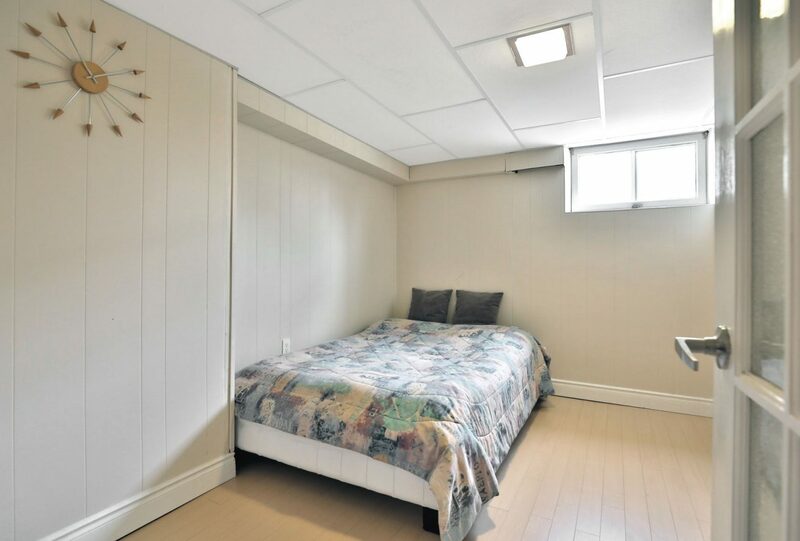 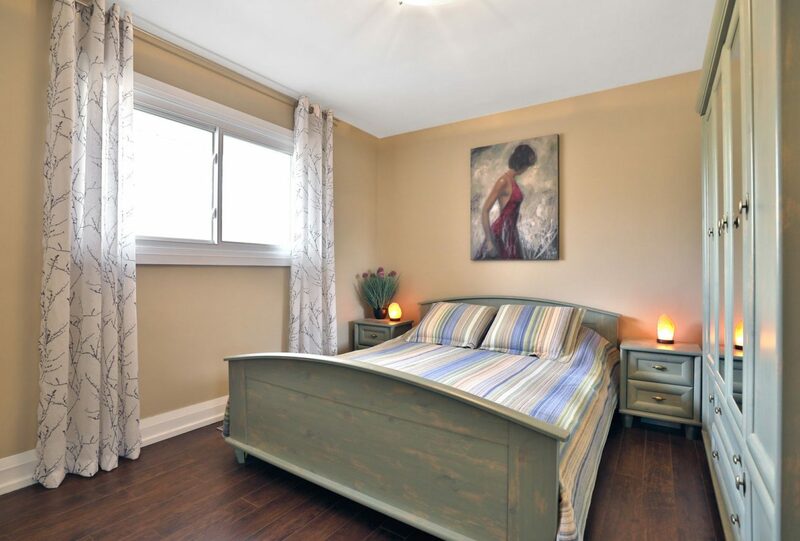 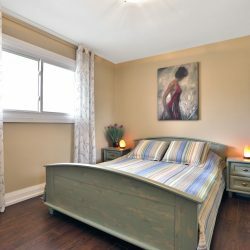 Easy access to hwy, WALK to Burlington GO Train & shops makes 2313 Fassel the one! 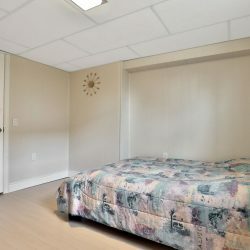 Living Room 15' x 13'1"
Recreation Room 25'4" x 10'10"
Dining Room 10'4" x 9'8"
Laundry Room 17'11" x 10'10"
Master Bedroom 12'4" x 10'10"
Bedroom 2 10' x 8'7"
Lower Level Bedroom 12' x 11'5"